Do you remember this competition? We know you loved it, and so we’re bringing it back! 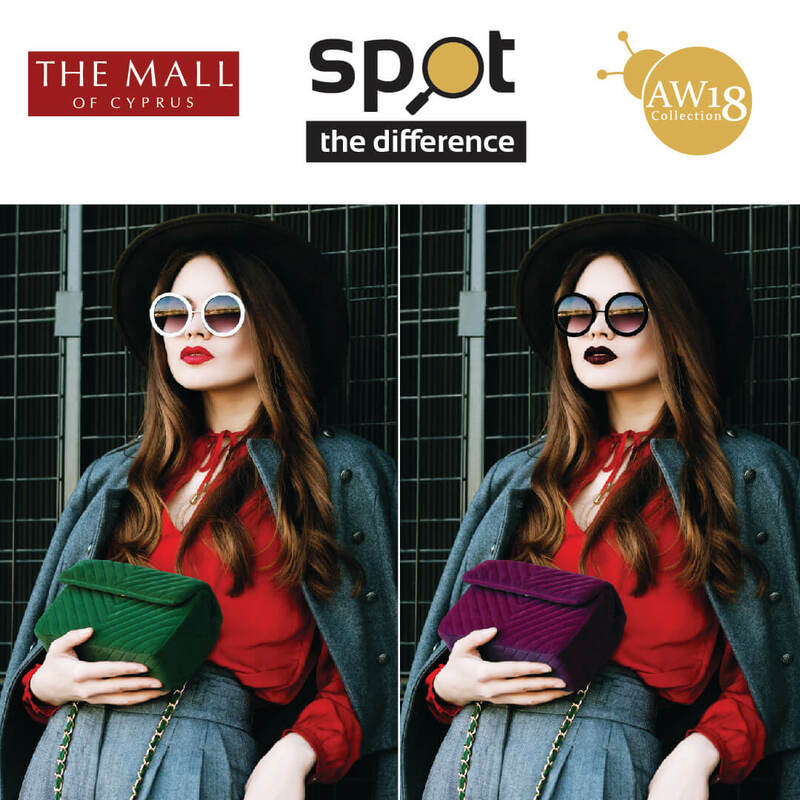 Explore the Autumn/Winter 2018 collections through the new competition at The Mall of Cyprus Facebook page. Spot the 5 differences between the two images, and get in the draw for 3 vouchers worth 200€ each. Every Monday we’ll be announcing the winner of the previous week, with a different winner each week. Competition ends 11 November 2018.